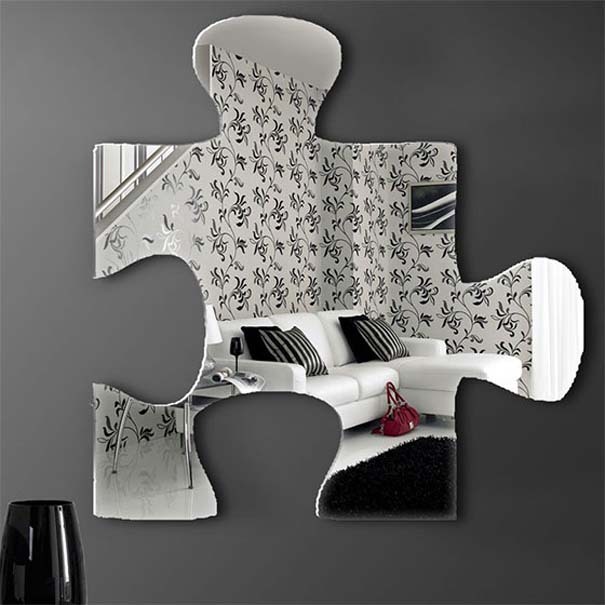 The design, the furniture, the color and all the accessories, everything must be in good combination for creating a perfect home. 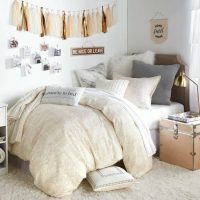 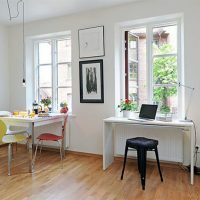 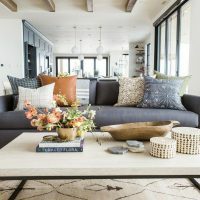 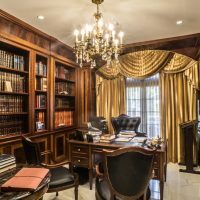 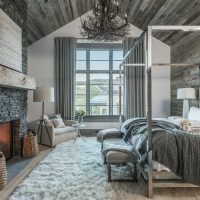 When it comes for the accessories in the living room, there are some of them that can totally transform a place and give it a special charm, warmth and bright decorative accent. 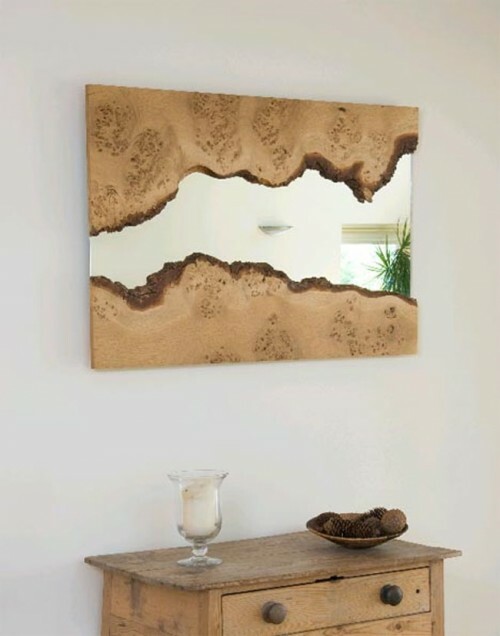 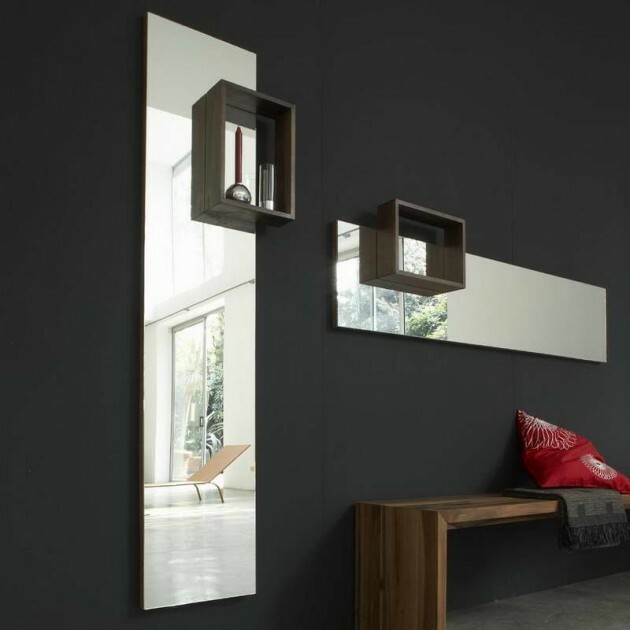 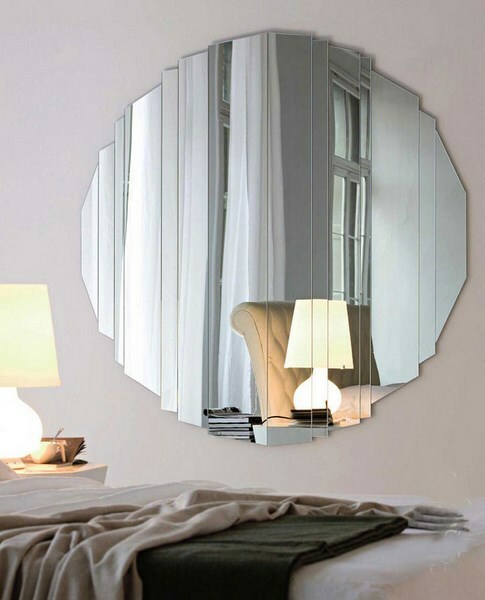 We already know that how magical the right mirror can be and it can add space and depth to a room, but keep in mind that when used well it can also makes a color reflection, emphasis and intrigue. 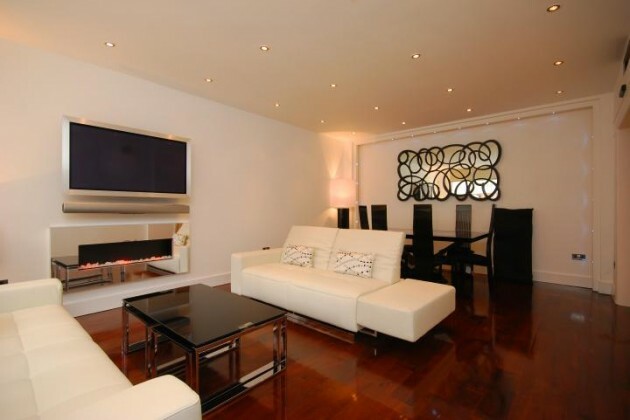 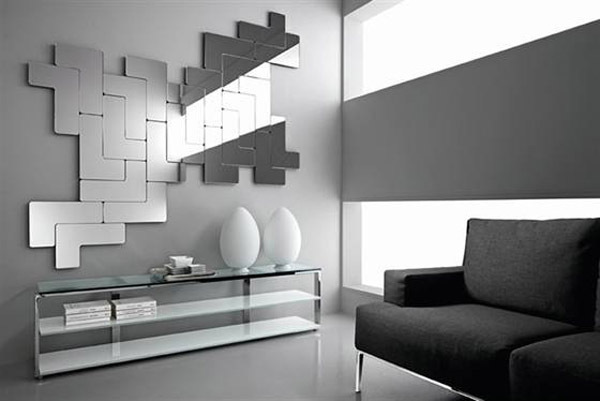 They are also a timeless and versatile design accessory that can be integrated into any living room interior style. 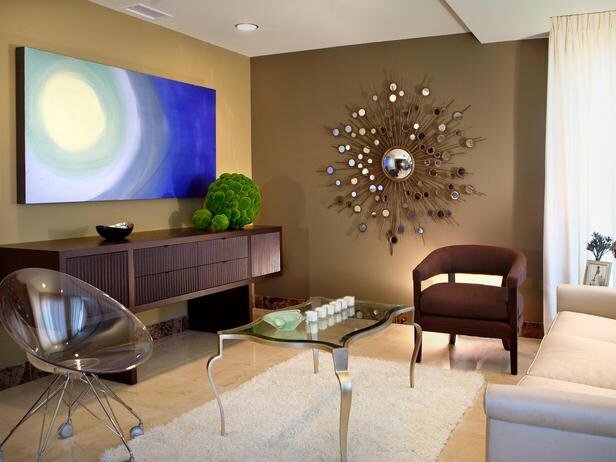 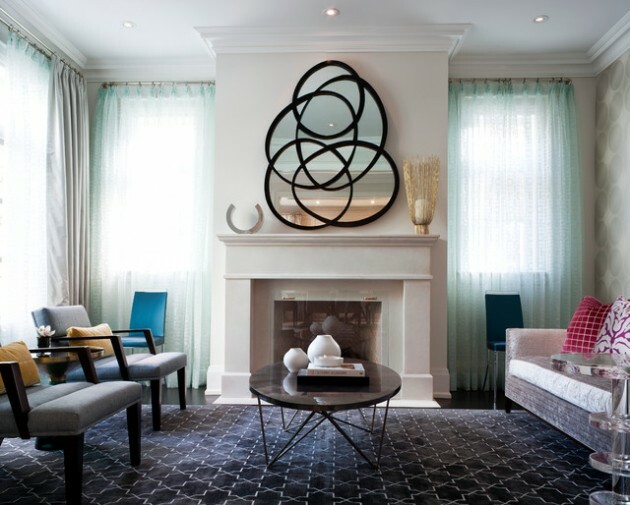 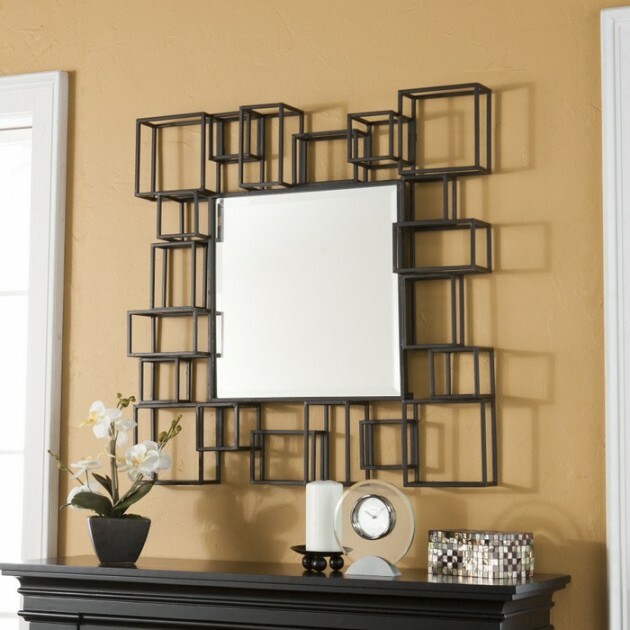 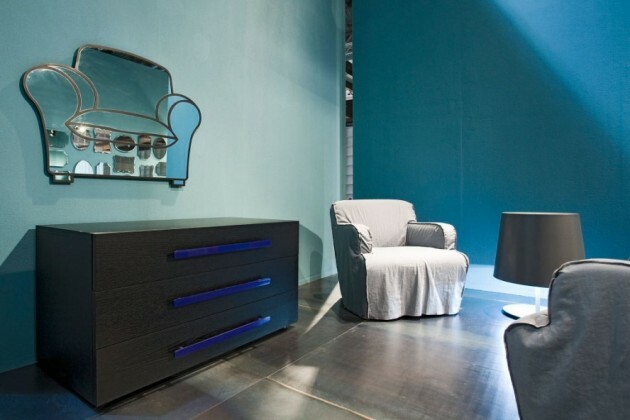 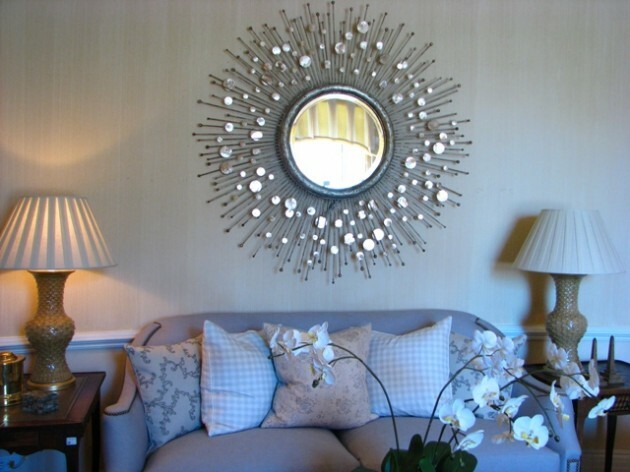 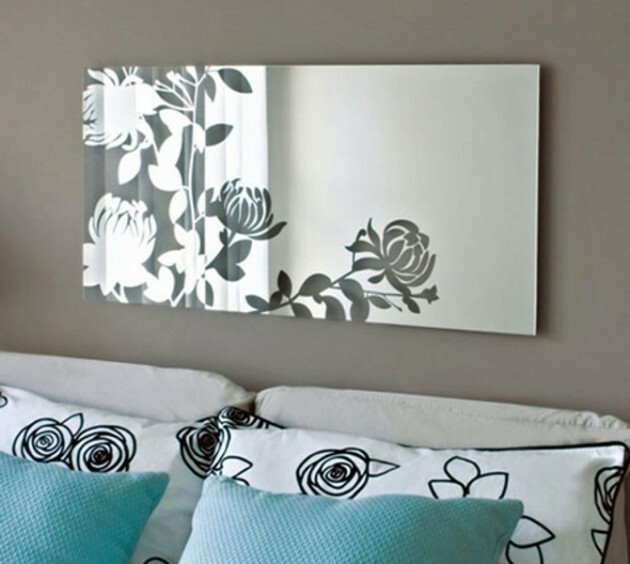 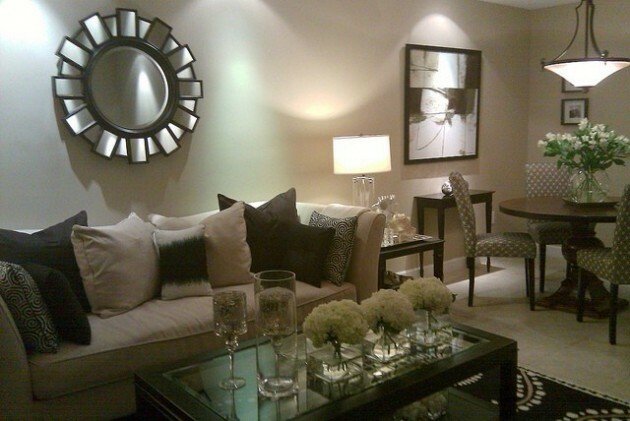 A mirror can make any room to act more soothing and sophisticated. 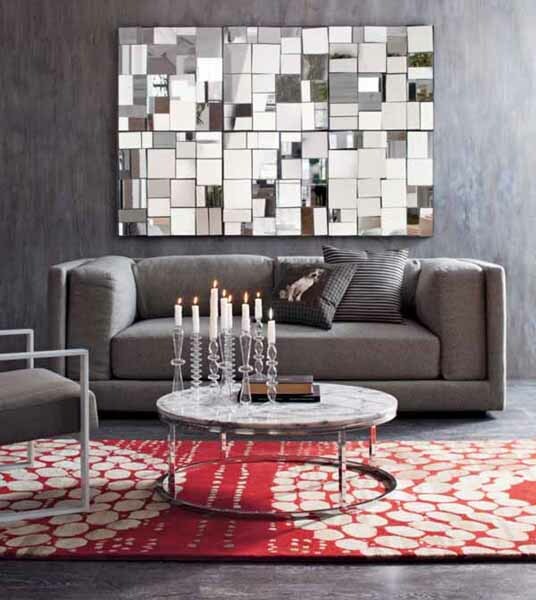 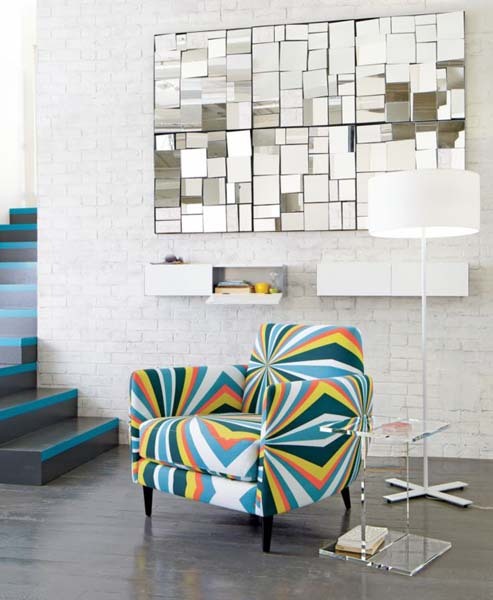 There aren’t any rules when it comes to decorating living room with mirrors. 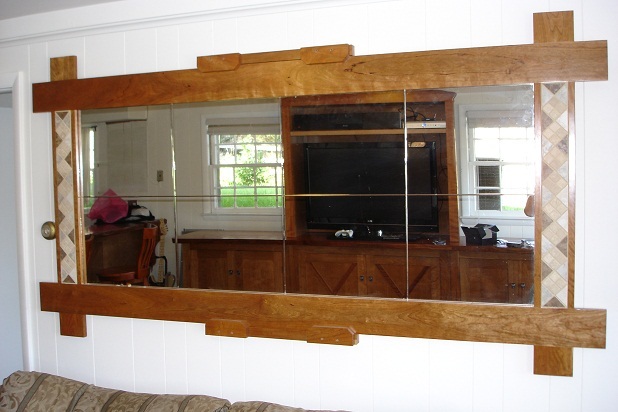 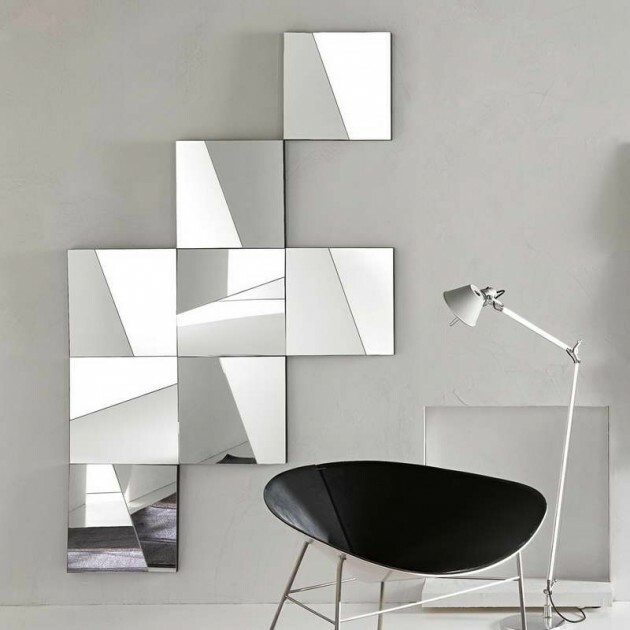 There are so many kinds of mirrors from modern to traditional, ones with or without frames, made in any shapes and forms to fit in your living room`s style. 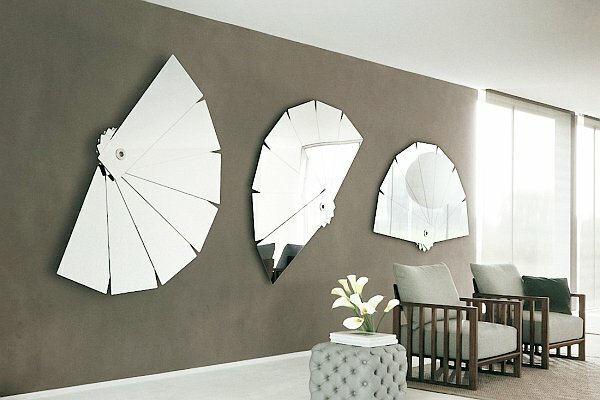 All of them are different, elegant and exclusive. 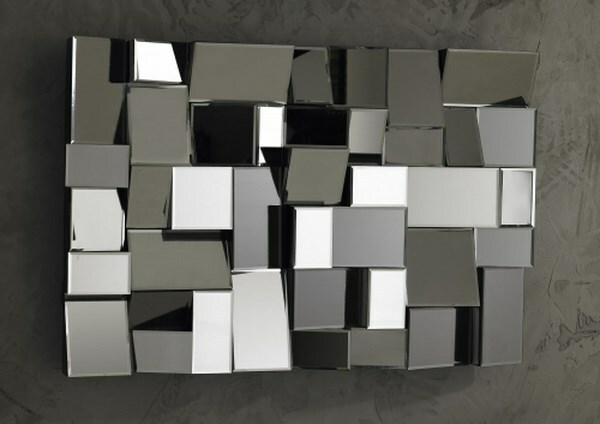 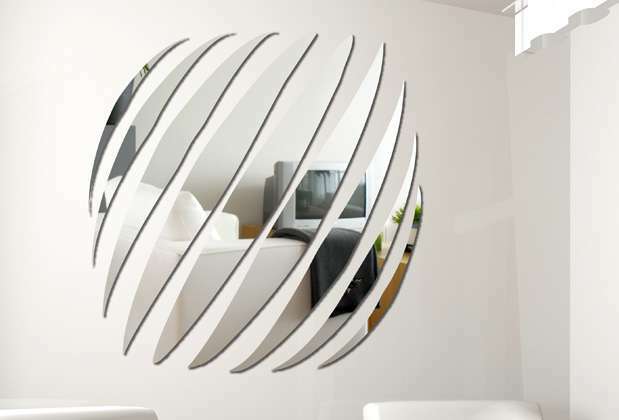 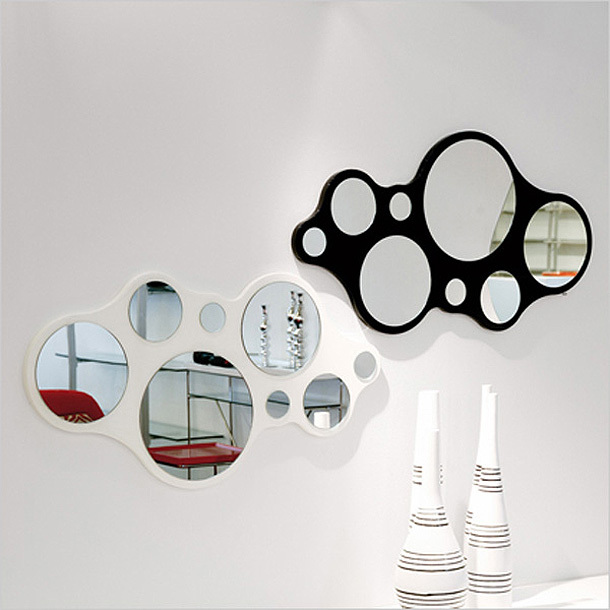 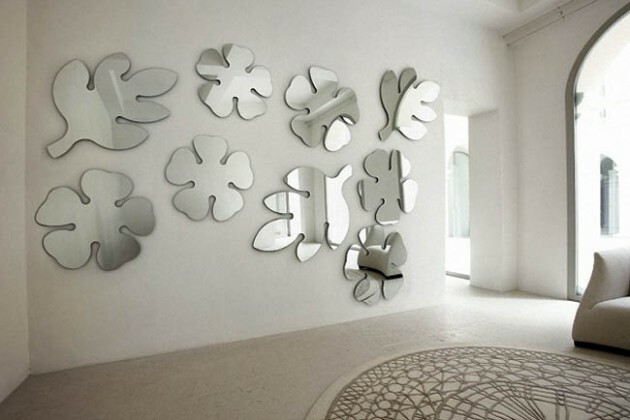 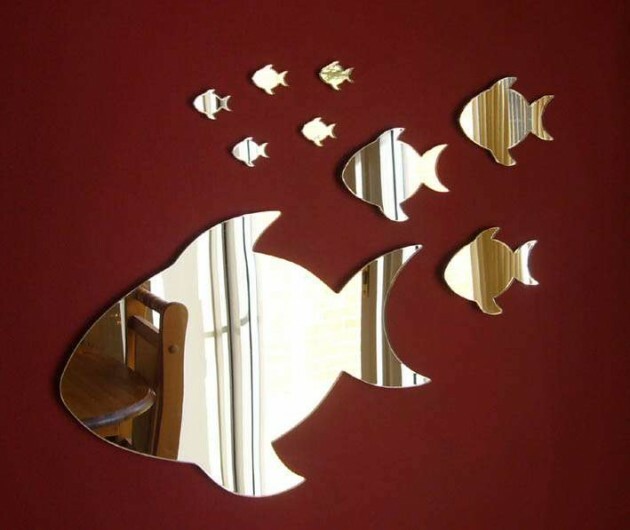 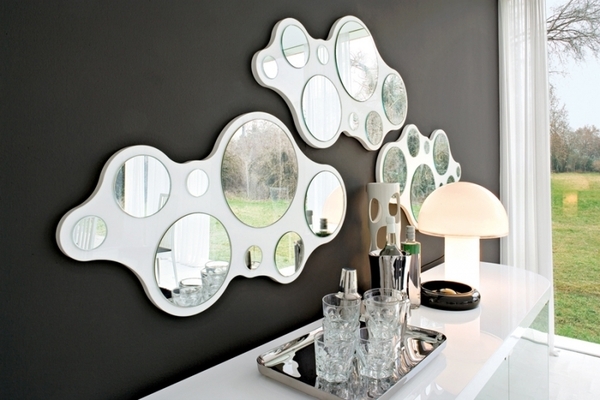 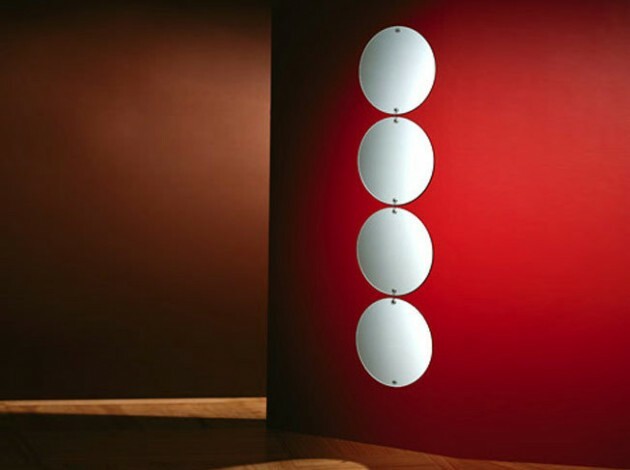 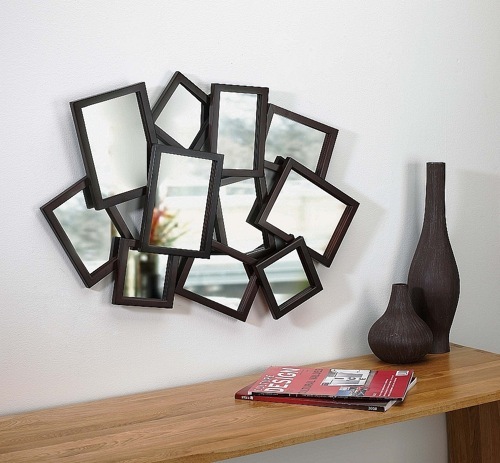 We present you a bunch of mirrors with unique designs to help you to find the right one for your living room.